Waving signs with the messages “respect our vote” and “protect paradise,” dozens of Maui residents protested in front of Monsanto headquarters in North Kihei early Wednesday morning. The protest came just one day after U.S. District Chief Judge Susan Mollway issued a ruling that overturned the GMO moratorium passed by voters in November. The moratorium would have made it illegal to grow or test GMOs in Maui County until “studies prove they are safe” as determined by The Maui County Council. But the judge ruled that the ordinance is invalid and unenforceable because it is preempted by state and federal law. Anti-GMO measures on Kauai and the Big Island were also struck down in court last year, for the same reasons. Leaders of the SHAKA Movement said they were disappointed with the judge's ruling. The citizens group collected more than 9,000 signatures to get the initiative on the ballot. They intend to file an appeal, but that process could take more than a year. In the meantime, seed companies will be able to continue operations as usual. Monsanto and Dow Agrosciences employ about 600 people on the islands of Maui and Molokai. The future of genetically engineered crops in Maui County remains uncertain. A US District Court judge has delayed the implementation of a ballot initiative that would put a moratorium on those crops. Many backers of the moratorium are frustrated with the delay—and they’re blaming the county attorney, Patrick Wong. Eileen Chao has more from The Maui News. 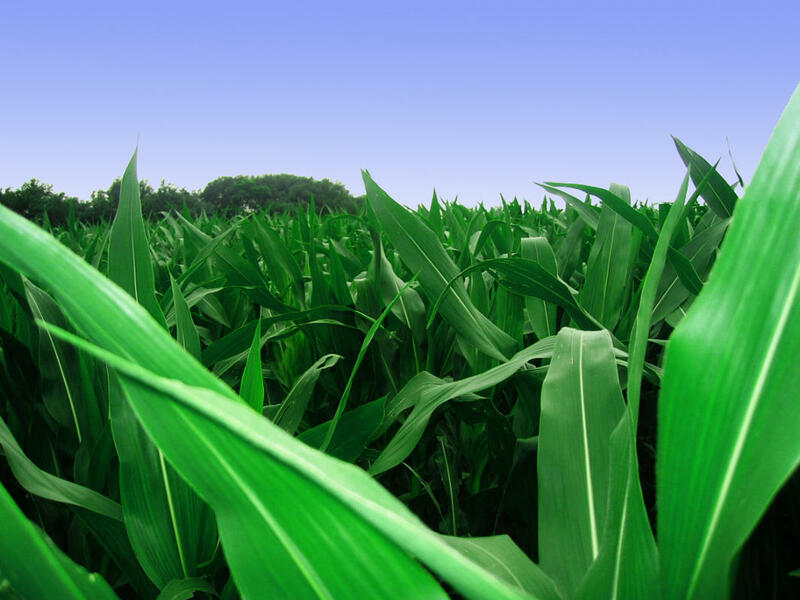 Genetically Modified or Engineered crops will be a hot topic at the Legislature this session. And lawmakers could learn from a Hawai’i State Bar Association forum that looked at the issue from a purely legal standpoint. HPR’s Wayne Yoshioka reports. The Hawaii County Council faces another decision this week about genetically modified crops. The Council will decide whether to appeal a federal judge’s ruling that invalidated a ban on open-air cultivation of GMO crops. That finding said that state law pre-empts any county legislation on the issue. There may be another development this week involving GMO crops and China. HPR’s Bill Dorman has details on that in today’s Asia Minute.